Alec Baldwin and his wife, Hilaria, announced on New Year's Day 2015 that they are expecting their second child. Thomas posted a pic of her, Baldwin, toddler Carmen and the baby bump on her Instagram account with the caption "2015 is going to be very exciting as we are thrilled to announce we are expecting another little addition to our family!" 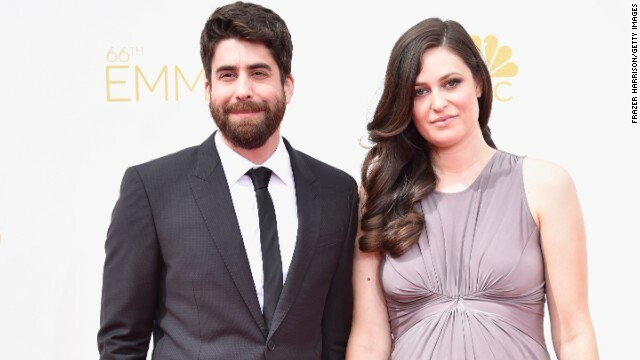 "Fargo" actor Adam Goldberg and girlfriend Roxanne Daner are expecting a a baby. Goldberg said during the "WTF Podcast with Marc Maron" that the couple had a stillborn child about a year and a half ago and have kept this pregnancy quiet. "We weren't going to tell anybody," he said. "I mean, it's obvious. She's gigantic. But we weren't going to tell anyone unless you ran into her." 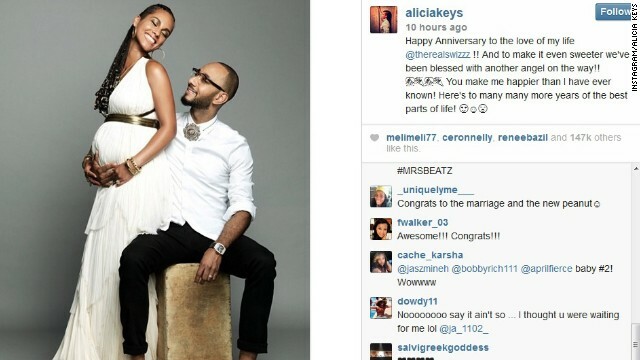 R&B star Alicia Keys and her husband, Swizz Beatz, reportedly welcomed second son Genesis Ali on December 27. The couple celebrated their fourth wedding anniversary July 31 with the announcement that they were expecting their second child. It's another boy for Kourtney Kardashian. The "Keeping Up With the Kardashians" star welcomed her third child with partner Scott Disick on December 14. The new arrival, named Reign Aston, joins siblings Mason, 5, and Penelope, 2. 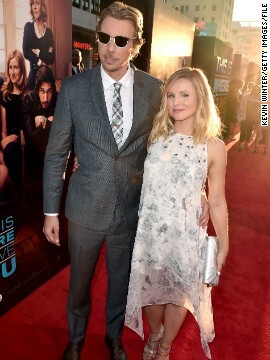 Dax Shepard and Kristen Bell are now parents of two. The couple welcomed their second daughter, Delta Bell, on December 19. Delta joins big sister Lincoln. Newlyweds Evan Ross and Ashlee Simpson are expecting their first child together. Simpson also has a 6-year-old son with former husband Pete Wentz of Fall Out Boy. Ross, the actor son of Diana Ross, and Simpson, a singer and the younger sister of pop star Jessica Simpson, tied the knot in August. For the 2015 awards season, Keira Knightley will be accessorizing a baby bump. The "Imitation Game" actress, who's been nominated for SAG and Golden Globes honors, is reportedly expecting her first child with husband James Righton. 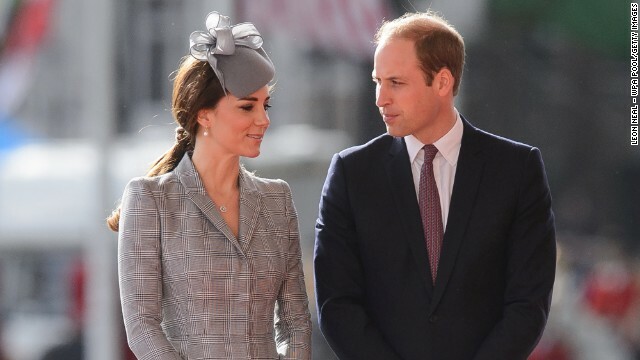 Britain's Catherine, Duchess of Cambridge, joins Prince William at a ceremony in London on October 21. She has struggled with severe morning sickness, and it was her first public appearance since Buckingham Palace announced that the pair are awaiting baby No. 2 in April. 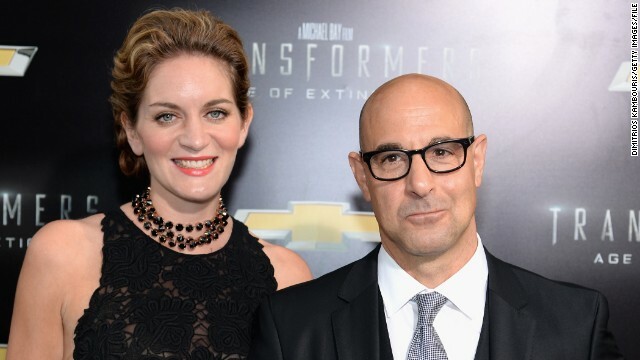 Stanley Tucci and his wife, Felicity Blunt, are expecting their first child together, but Tucci already has plenty of experience with diaper duty. The "Hunger Games" actor has three other children from his marriage to Kate Tucci, who died of cancer in 2009. For Blake Lively and Ryan Reynolds, it seems a picture is the best way to say "we're expecting." The couple, who married in 2012, announced their impending arrival with a photo of Lively cradling a growing baby bump on her website Preserve. With "Avengers: Age of Ultron" wrapped, Cobie Smulders is turning her attention to family. 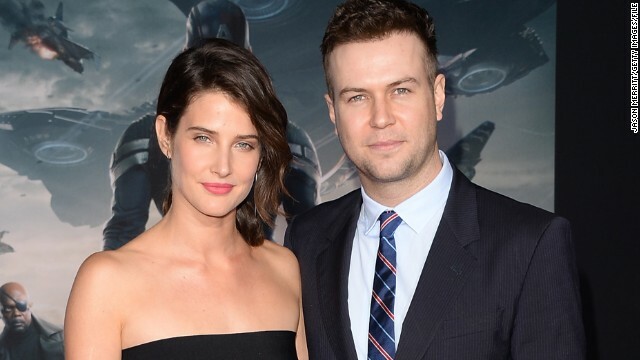 The actress and her husband, Taran Killam, are expecting their second child. They're also parents to daughter Shaelyn, 5. 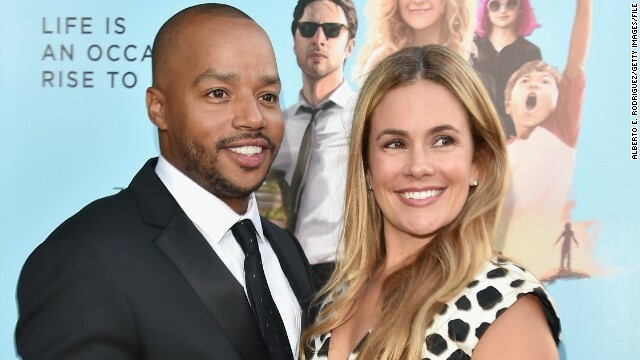 Donald Faison and CaCee Cobb are adding another member to their family. After welcoming their first child, Rocco, in August 2013, the couple have shared their latest baby news on Instagram. This will be actor Faison's sixth child; he also has four children from prior relationships. 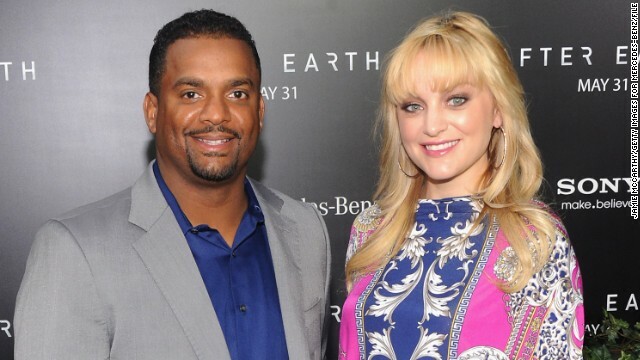 Alfonso Ribeiro had some big news to share during the October 27 episode of "Dancing with the Stars." The actor and "DWTS" competitor revealed that he and his wife, Angela Unkrich, are expecting their second child together. Ribeiro also has a daughter from a prior marriage. Kimora Lee Simmons has some news that's "Just Fab." The mom of three and president of a shoe and style company is expecting a child with new husband Tim Leissner, whom she wed in February. Nothing here for Jessica Pare to be "Mad" about! The "Mad Men" actress and her boyfriend, John Kastner, are expecting their first child together. Steven Tyler has something new to sing about. The Aerosmith frontman's daughter Liv is reportedly expecting her second child. Her 9-year-old son, Milo, is from her marriage to British musician Royston Langdon. Liv Tyler is currently said to be dating David Beckham's pal Dave Gardner. 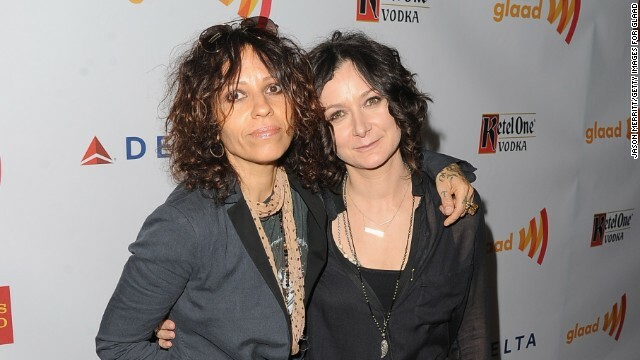 Linda Perry, left, and Sara Gilbert are adding an addition to their family. The couple, who wed in March, are now expecting their first child together. Gilbert has two kids from a prior relationship with TV producer Allison Adler. Carrie Underwood tweeted on September 1: "In honor of 'Labor' Day...Ace & Penny would like to make an announcement. Their parents couldn't be happier!" Shakira and her athlete beau, Gerard Pique, are making room for one more. The Colombian singer announced on August 28 that she and Pique are expecting their second child together. Their first child, son Milan, was born in January 2013. Milla Jovovich announced via Facebook in August that she and her husband, director Paul W. S. Anderson, are delaying filming "Resident Evil: The Final Chapter" because she is pregnant with their second child. Nick Lachey and wife, Vanessa, are thinking pink. He announced on Twitter that they're expecting their second child together, and it's going to be a girl. "Can't think of a better way to celebrate 3 years of marriage to my beautiful Vanessa than this," he shared. The Lacheys previously welcomed son Camden in 2012. Poppy Montgomery will soon be a mom of three. The "Unforgettable" actress, who's married to Microsoft exec Shawn Sanford, is expecting her third child. (CNN) -- Is there an unspoken rule in Hollywood that celebrity parents can only pick unusual names for their kids? On Instagram on Sunday, Kourtney Kardashian revealed that she and partner Scott Disick went with Reign Aston as the name of their third child, a boy they welcomed on December 14. Over the weekend, Kristen Bell and Dax Shepard welcomed their second child, a daughter they named Delta Bell. And that's after the arrival earlier this year of Royal Reign, the daughter of rapper Lil' Kim, and Apollo Bowie Flynn, the son of Gwen Stefani and Gavin Rossdale. All of those names are obviously precious to the parents who picked them, but they're not exactly the equivalent of monikers such as Sophia or Jackson, which according to BabyCenter.com, were the top two baby names in 2014. Not every celebrity picks the most unusual name they can think of -- John Krasinski and Emily Blunt, for example, welcomed daughter Hazel this year -- but most of the time it seems the famous are competing in some sort of special baby-name Olympics. Here are some of the more distinct baby names we've heard of this year -- who do you think had the most unique?